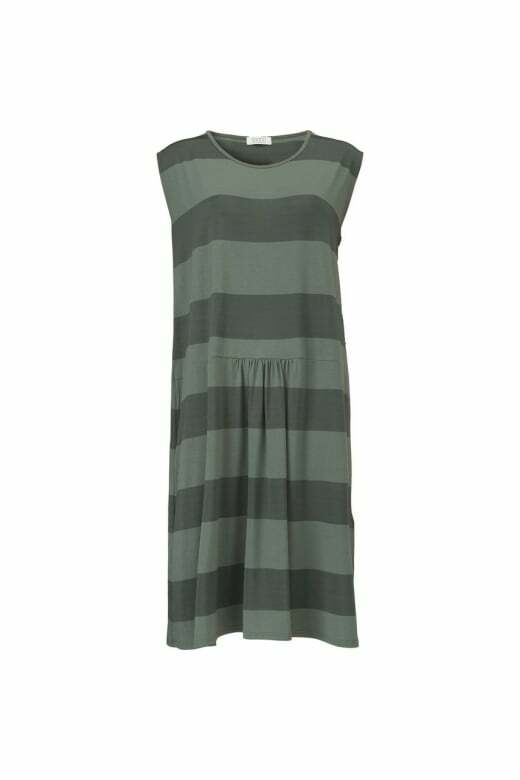 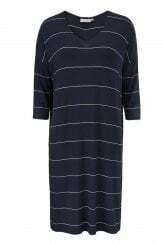 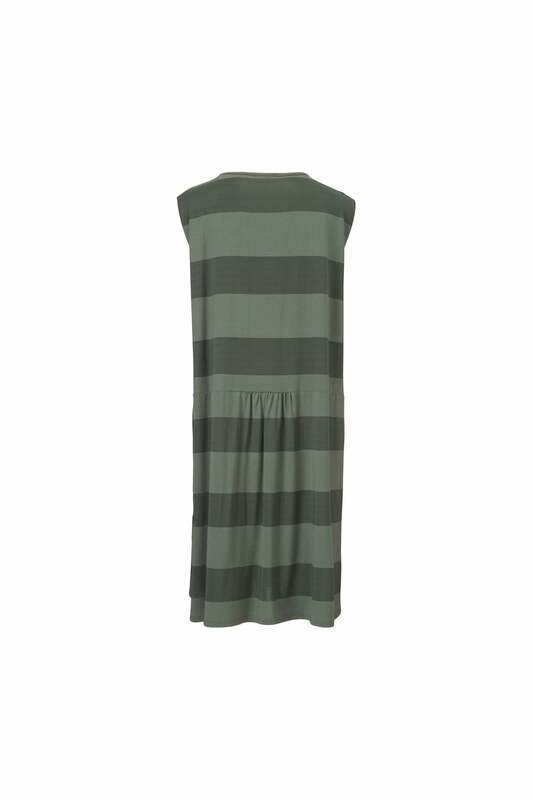 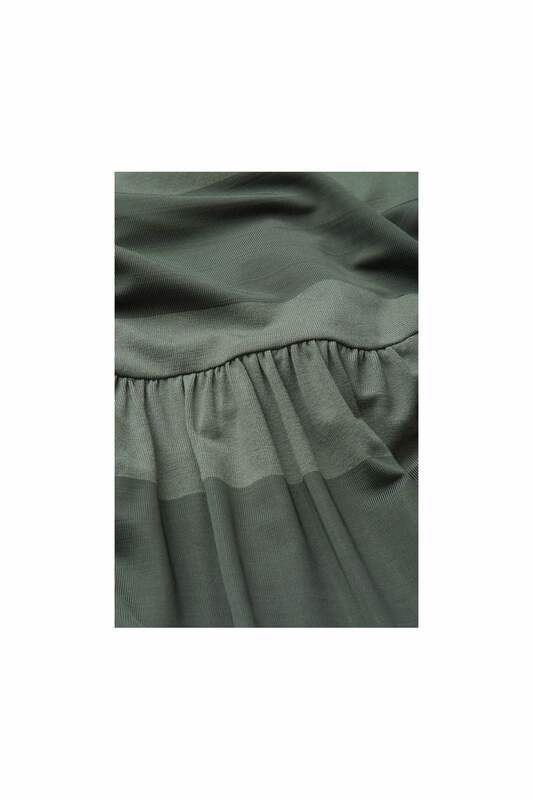 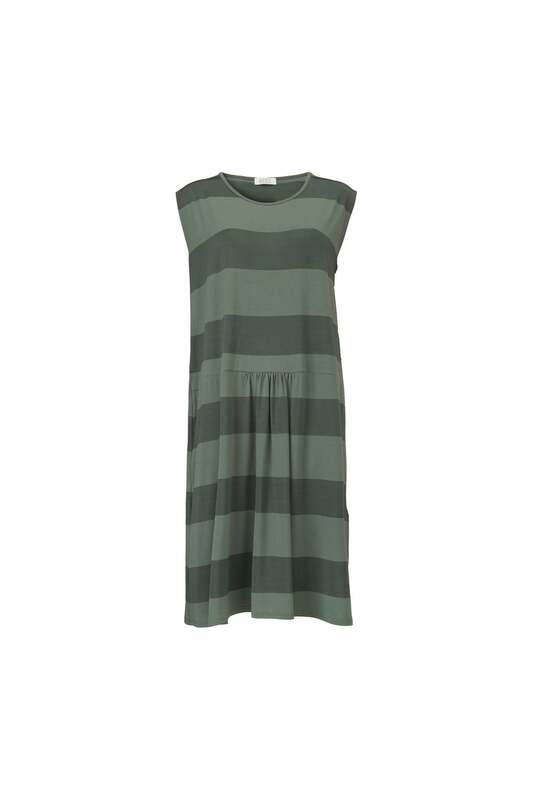 Onora Sleeveless Dress with wide stripes and stylish slash pockets in the softest jersey fabric. 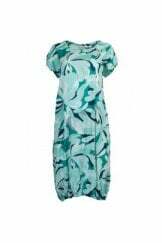 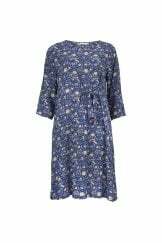 It has a simple design apart from the stitching detail underneath the waist that emphasises the lovely A-shape and makes it fall loosely and beautifully over the body. 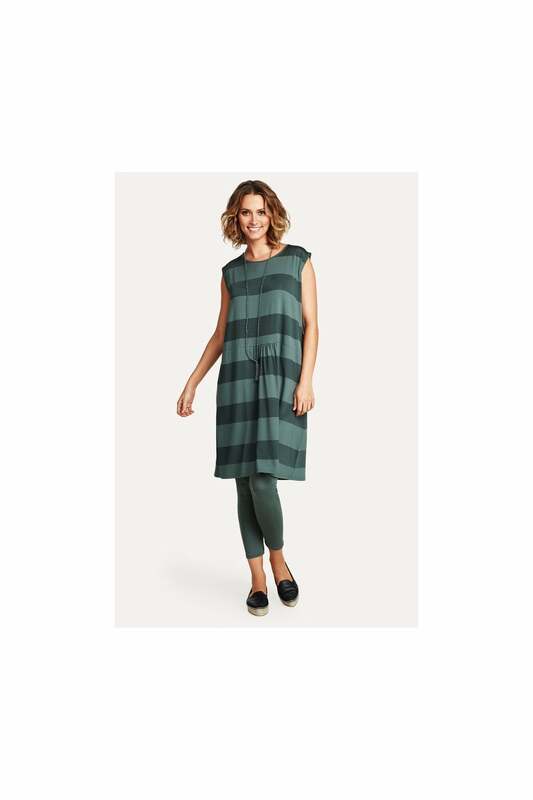 Stylish yet casual at the same time. 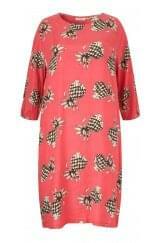 This patterned model looks great with a pair of leggings or slim-fitting trousers underneath. 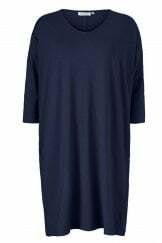 You can also add a scarf and plain cardigan or jacket if you want to create a complete look.